Efficient cities. Drive less, walk more, live better. Integrated land use and transportation planing focused on people, neighbourhoods and public transport can increase multi-modal accessibility, cut emissions, save money and improve communities.  Low-carbon vehicles. Let's clean up what our vehicles exhale so that we can breathe easy. Integrated planning and policies are needed to ensure that electric, shared and autonomous vehicles support efficient cities to achieve climate change goals and eliminate traffic deaths. Steve Winkelman led development of the Colombia TOD NAMA, for the Center for Clean Air Policy (CCAP), securing €14.7 million in climate funding from the NAMA Facility to implement catalytic TOD projects, develop national replication policies and comprehensive monitoring and evaluation strategies. As a consulting Project Manager to CCAP, Steve currently leads delivery of technical cooperation in partnership with FINDETER, the national development bank of Colombia. The TOD NAMA is being implemented in collaboration with Colombia's Ministries of Environment, Transportation, Housing and Planning and the German development bank KfW. Growing Wealthier brought economics to the forefront of the smart growth debate. The book presents evidence on how smart growth principles can improve the bottom line for businesses, households and governments by increasing property values, cutting fuel and infrastructure costs and enhancing public health. A comprehensive study by leading urban planning researchers, this landmark book brought urban planning into the mainstream of climate change policy, demonstrating how urban development is both a key contributor to climate change and an essential factor in combating it – by reducing growth in driving. Steve Winkelman led development of the CCAP Transportation Emissions Guidebook, which provides tools, data and information to quantify the emissions and energy benefits of over 40 transportation policies and measures, including vehicle efficiency, biofuels, transit oriented development, pricing tools and freight. Expert testimony to US Senate Committee on Energy and Natural Resources, Full Committee Hearing: near term gasoline demand reductions. “Increase Travel Choices to Reduce Gasoline Demand” July 23, 2008. … if we rely only on vehicle technology to meet climate goals. We need electric vehicles AND walkable, transit-oriented communities. And those communities will be more accessible, equitable and resilient! Declining Travel Intensity of US Economy. Source: Growing Wealthier (kooshian & winkelman 2011). Graphic by RAYOGRAM.